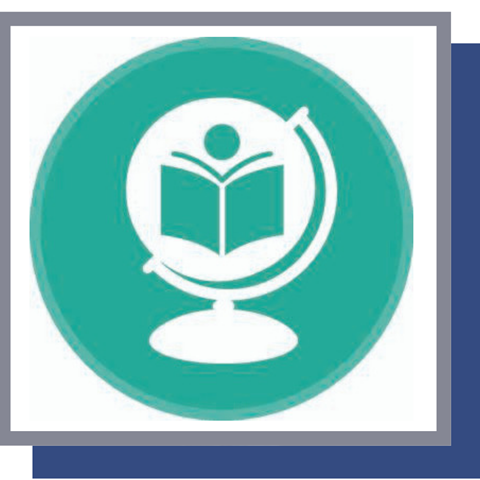 We work around the world in many different ways with one common goal; to create a world where people with intellectual disabilities and their families can equally participate and be valued in all aspects of community life. Together we are making a change! Our network is joining together to demand that all boys and girls go to school and are included in the same classroom as other children. We want you to join the conversation, take action and be part of the change. 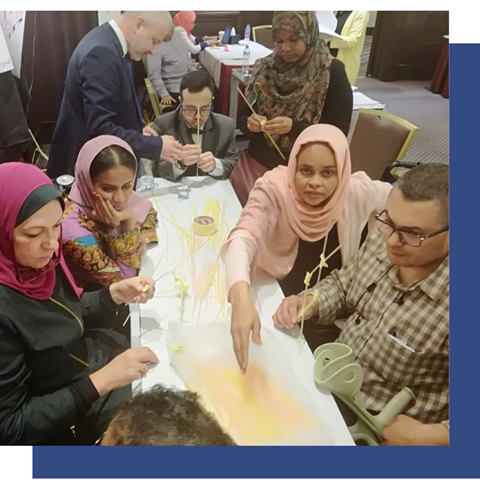 30 self-advocates including two members of our Empower Us Action Team took part in the Bridge Training in Cairo, Egypt to learn more about their rights, the Convention on the Rights of Persons with Disabilities, Sustainable Development Goals and advocacy. 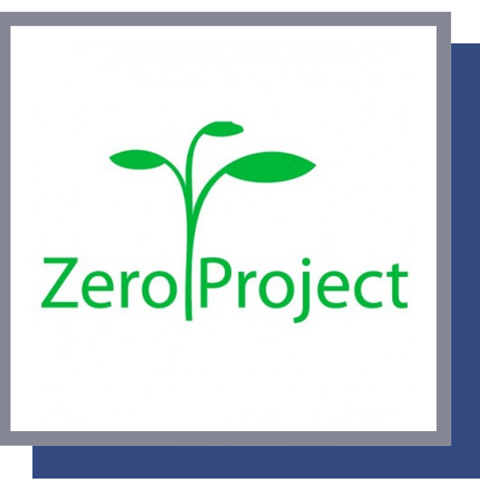 Every year the Zero Project celebrates innovative practices and policies focussing on the rights of persons with disabilities around the world. We are delighted that six of our members have been recognised for awards this year! 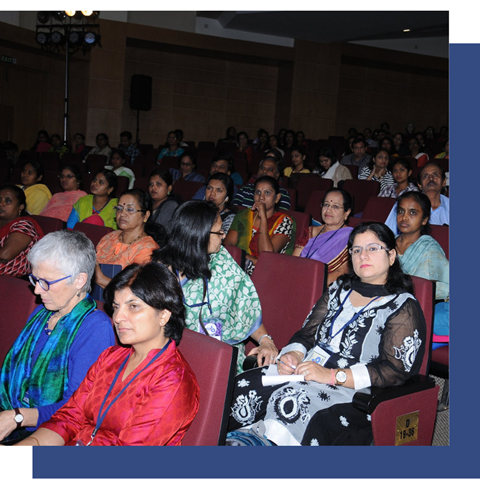 Our member Parivaar invited David Corner and Trish Grant (our representatives for Asia Pacific) from our member IHC New Zealand to participate in the Global Autism Convention in Bangalore, India. 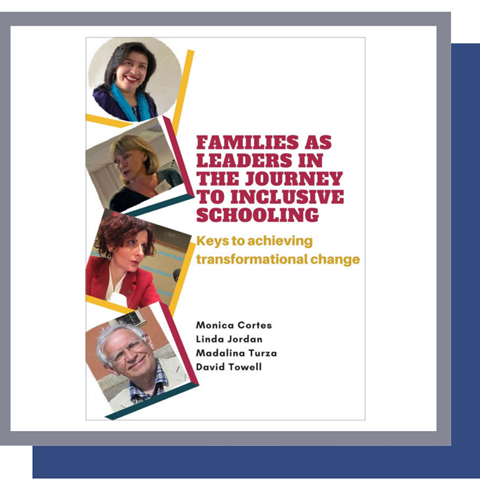 David Towell (Our Individual Member and Catalyst for Inclusive Education Expert Advisor) and three activist mothers shared their experiences of leading change at our Global Congress. They have now published a pamphlet to support this session. You can now register for Europe in Action 2019. The theme is “Making decisions – living independently” and the conference will take place from 5 - 7 June 2019 in ​Vilnius (Lithuania). It is co-organised by Inclusion Europe and Viltis. 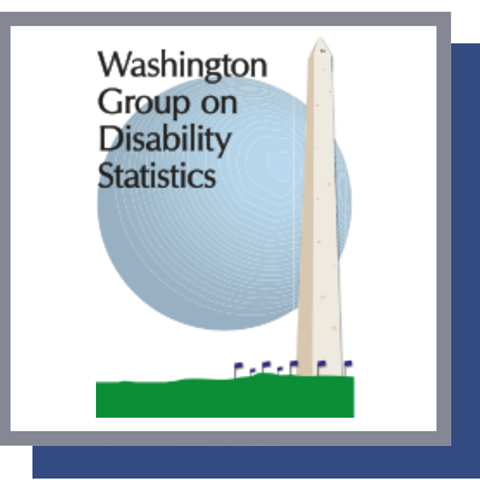 Elena Dal Bó (Our regional representative for the Americas) attended the Washington Group on Disability Statistics workshop in Ecuador to learn more about the data on disability in Latin America and the Caribbean. 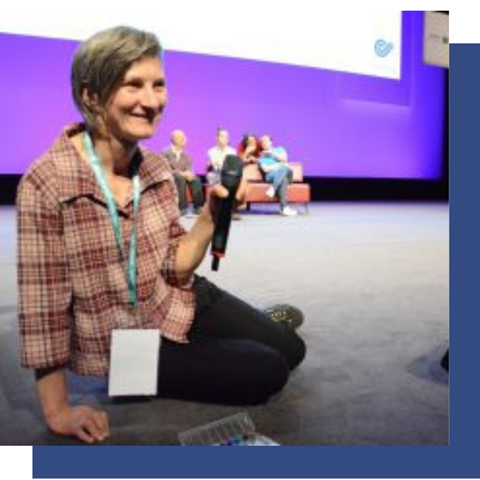 If you are an organisation or individual member of Inclusion International and would like to have your news or events featured in our bi-monthly newsletter, please email us at info@inclusion-international.org.